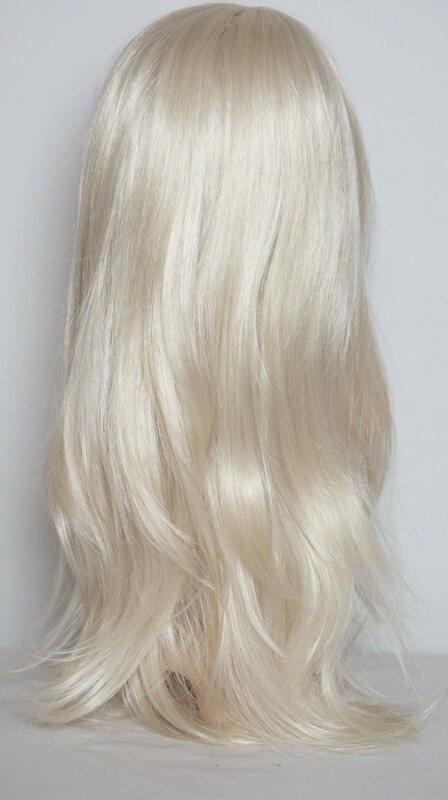 Gorgeous looking full wig in a flick style which adds instant length and volume. 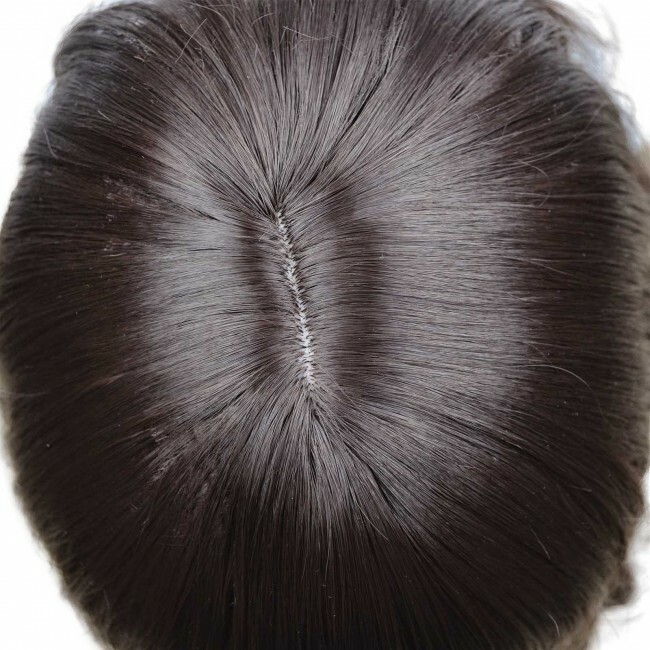 Top Quality Heat Resistant Kanekalon Synthetic Hair, feels silky and soft like real human hair with virtually undetectable, realistic looking scalp, breathable cap. Will fit all heads. No need for pins or tape. 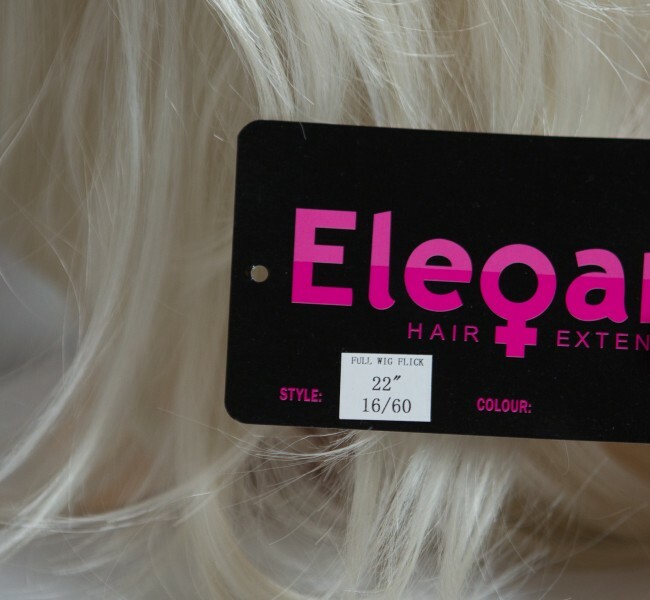 Our stunning full wigs will give you a gorgeous mane of hair and are really easy to wear. Can be used for special occasions, parties or simply daily use. They come in Loose Waves, Wavy and Flick styles and are a brilliant way of changing your look to give you a stunning elegant style. 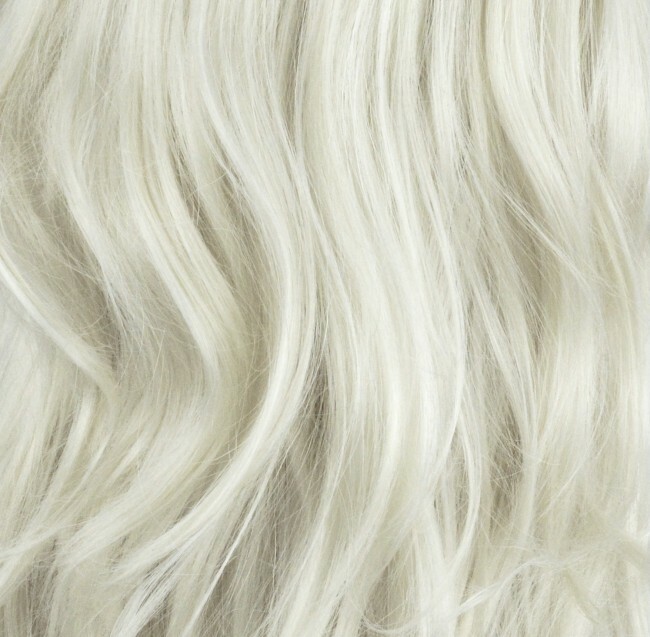 It only takes a minute to put on, quickly giving you the hair you desire. You can exchange if not suitable free of charge for another colour. Please note that colours can be slightly different due to different screen resolutions. 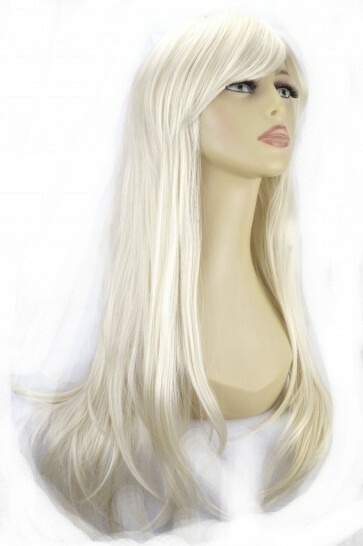 Our stunning full wigs will give you a gorgeous mane of hair and are really easy to wear. Can be used for special occasions, parties or simply daily use. They come in Loose Waves, Wavy and Flick styles and are a brilliant way of changing your look to give you a stunning elegant style. It only takes a minute to put on, quickly giving you the hair you desire.